This version of “One” was never released in 1992. 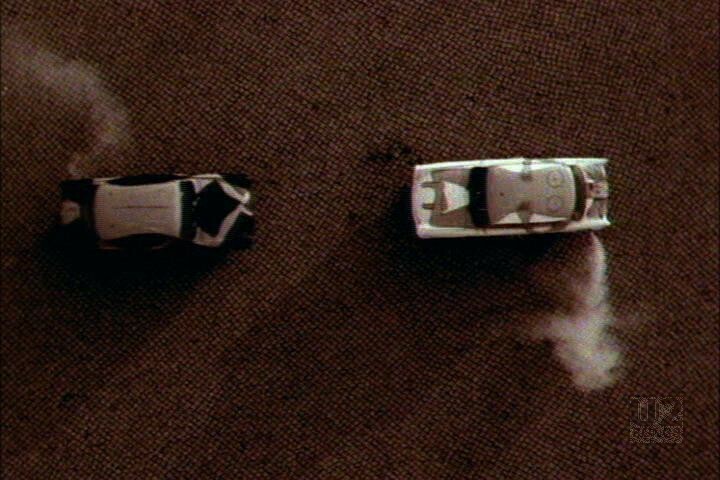 Instead, Anton Corbijn went back to the drawing board and came up with a new edit of his video which was released in 1992. 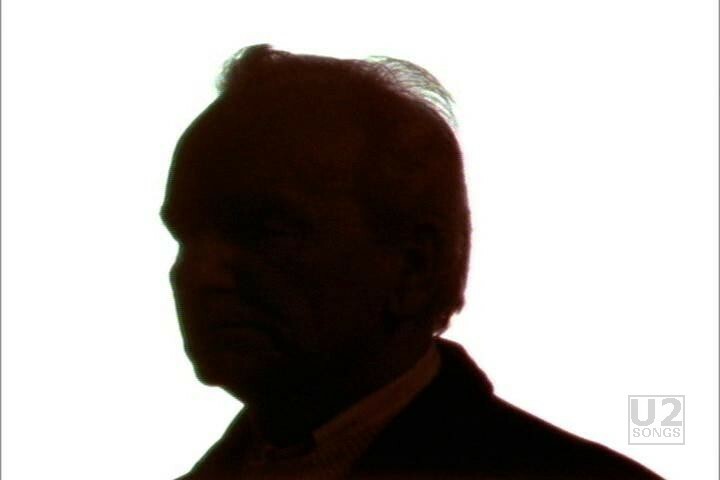 It contained many of the same images, but it would edit out many of the scenes of U2 in drag, and it would also edit out a lot of footage of Bono’s dad, Bob Hewson. This version is the version with that material intact, and it was first released on September 13, 2005 as part of the DVD collection “The Work of Director Anton Corbijn”. 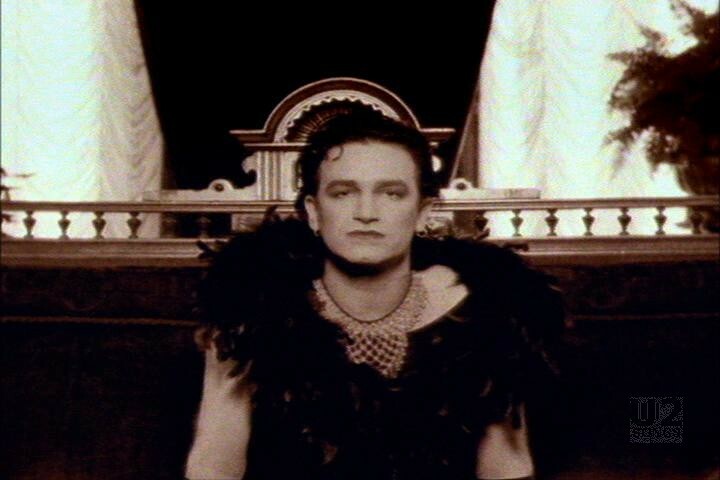 The video was filmed in Berlin, where the song had originated, and this is the video that features trabants, the band in drag, and Bono’s father, and a lot of interior shots at Hansa studios where the band had worked on the song initially, and where they are shown performing during this video. So instead of the Corbijn video, the band looked into other options. 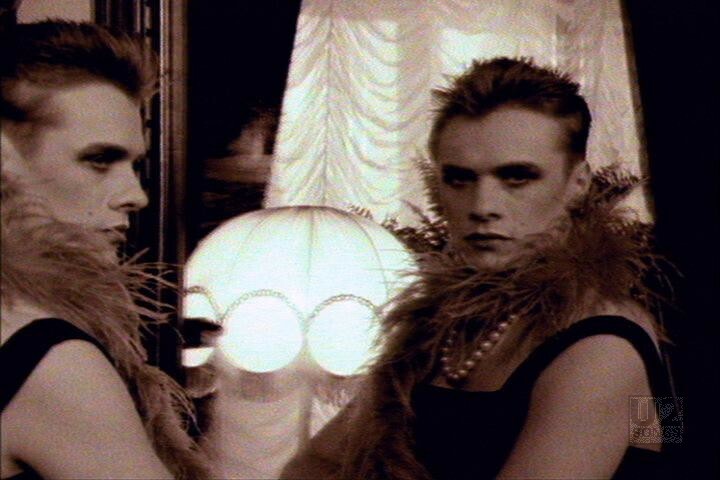 And the Corbijn video was held back for several months while other videos were used for the song. 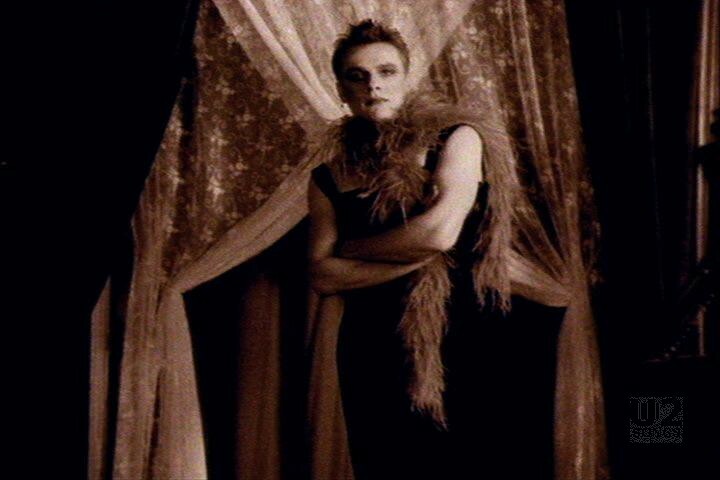 When it finally was released, it had been heavily edited to remove much of the footage of the band in drag. "U2 - “One” Promotional Release"